One of my lovely co-workers, who happens to be both an amazing athlete and a healthy eater, sent everyone on our floor an email this morning to let us know she had whipped up a batch of millet muffins that were free to all. 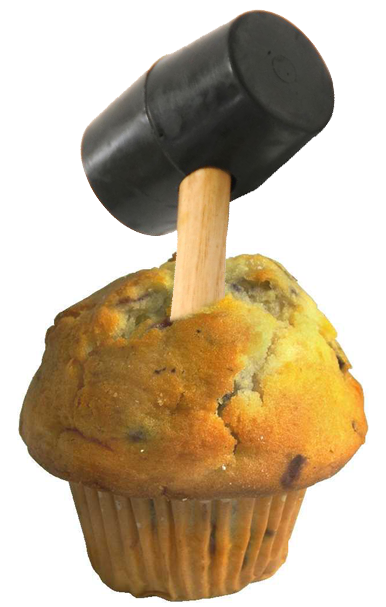 Before I had the chance to ask The Google exactly what “millet” was, a delightful conga line of muffins designed using Photoshop began to parade through my inbox. The first, second, and fourth ones came from a co-worker who is an artist and unparalleled comedian. If you’re interested, you can view his blog here on WordPress! And I even tried out my Photoshop skillz and created…. All this delightful madness goes to prove two things. One, Photoshop had more uses that I had ever thought possible. 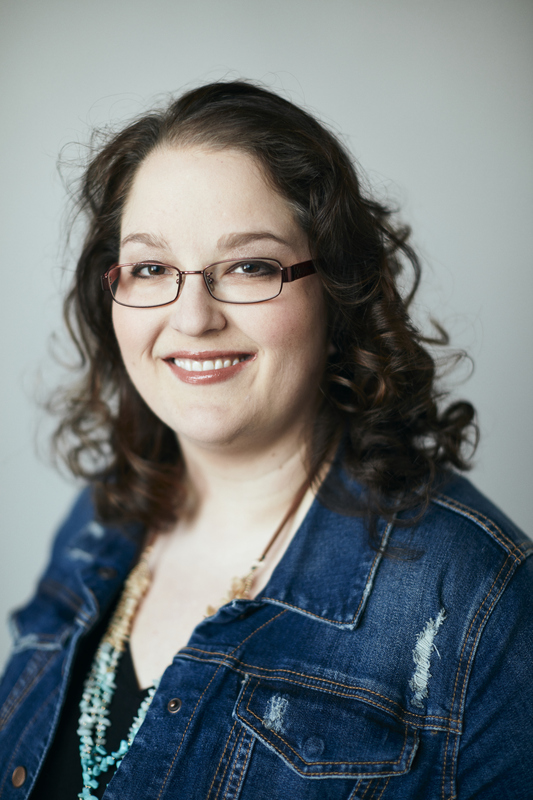 And two, I have an awesome job and work with a team of hilarious, creative people! 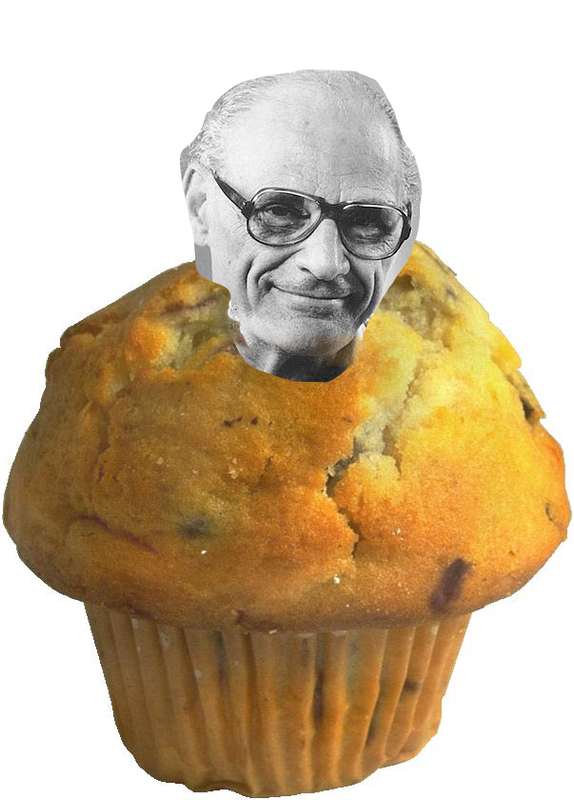 Now I’m craving a muffin…but not one with Arthur Miller in it. That would just be gross. 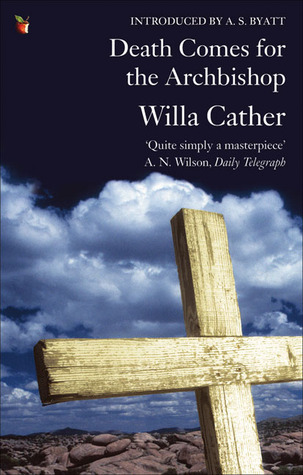 Previous postC’Mon…Just One Little Read Won’t Hurt You! 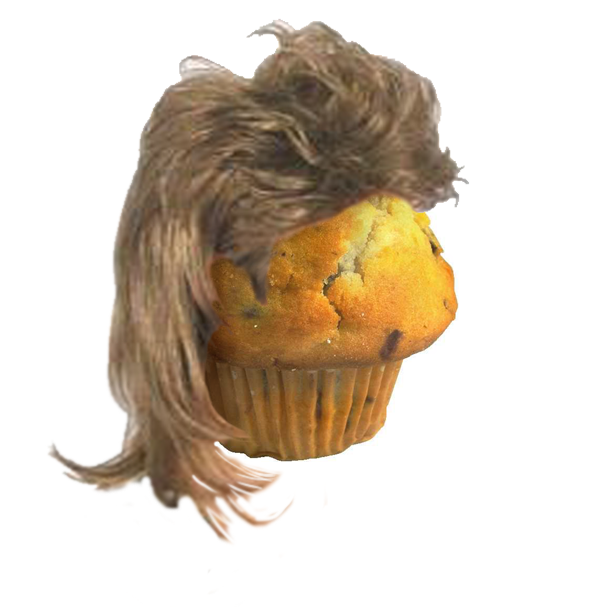 Laughing so hard at this one (especially the MacGyver muffin). 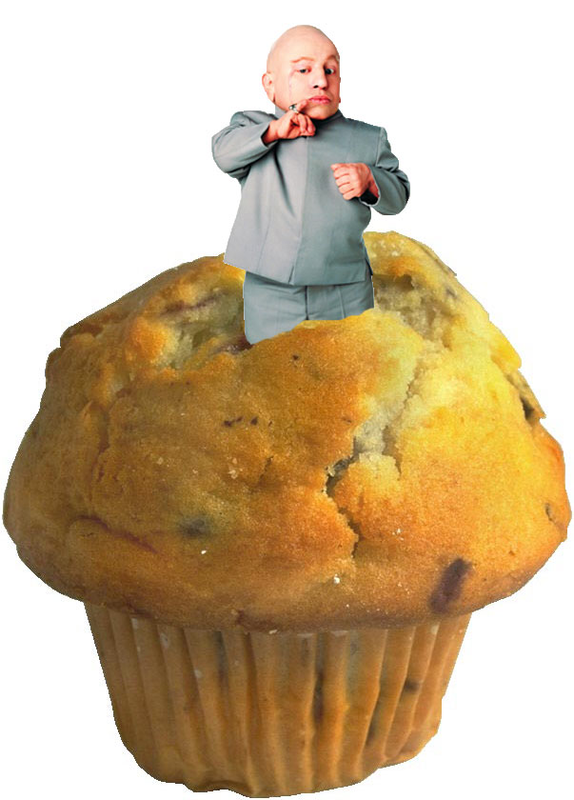 Now I feel myself craving a Murdock muffin all of a sudden. I’m glad I’m not the only one who found this to be absolutely hilarious. I’m still chuckling about it. Photoshop is amazing, but you have to have the creative ideas to put into action to really get the most use out of it. This was a great post. 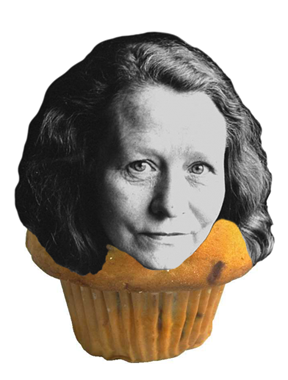 How about a “Milo” Muffin? And you could use either Milo. Milo Minderbinder or MIlo Bloom. Great post!